Kevin O'Leary Group was established in 1963 by Kevin O'Leary. The company is now run by Kevin O'Leary Senior and his sons John O'Leary and Kevin O'Leary. Kevin O'Leary Group primarily operates in the motor sales, used car sales and contract lease and fleet management business. 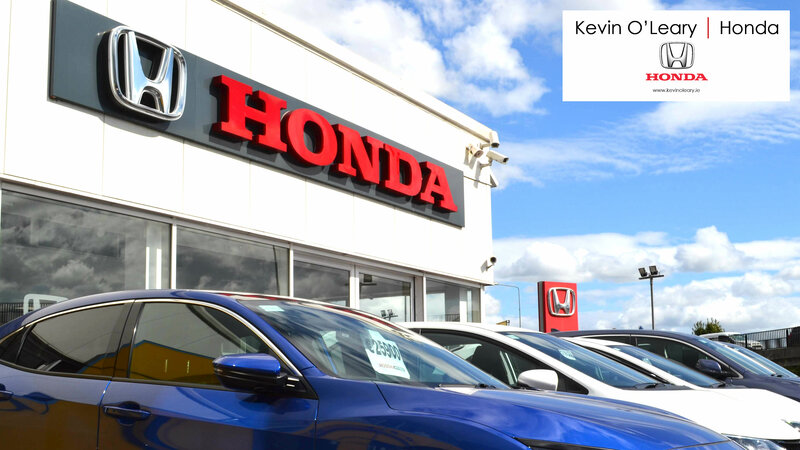 Today Kevin O'Leary Group's core business is Honda and a number of other franchises, in Cork City & County and Tipperary, its Contract Lease & Fleet Management Company, Hi-Line Leasing Ltd and its very successful high volume used car retail business, selling used cars in Cork & Clonmel. The Group has a Honda state of the art retail and service centres. Kevin O'Leary Group is proud to offer a varied and quality selection of used cars for sale in Cork. The Group employs over 140 people across its sites, with Head Office functions in Bandon, Co. Cork and Silversprings, Cork City.